If you have an eye that looks like any of the following seven – please read on. 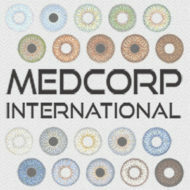 Medcorp International has been dealing with specialty lenses, and patients with ocular injuries who need them, for decades. And our statistics show many people with disfigured eyes are unable to feel confidant in everyday living. People tend to conceal their injured or disfigured eye by wearing dark glasses, and children with eye problems are often teased by classmates, while some people even avoid socializing to the point of becoming reclusive. We want to share our vast knowledge for free and help those who need our help the most. We have designed and launched a Help with Ocular Injuries and Disfigured Eye Problems – Blog, with a goal to educate, advise and help those who are suffering from disfigured eye problems. 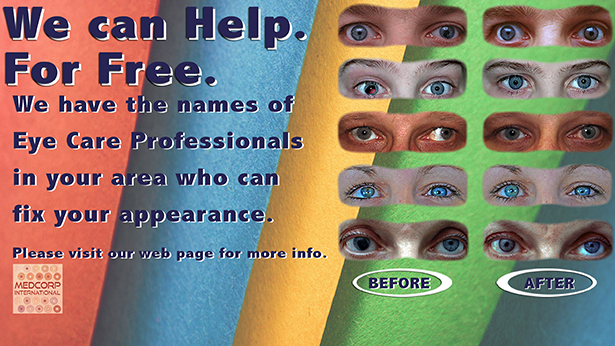 With this blog, we want to reach as many people with disfigured eye problems as possible, and refer them personally to their local Eye Care Professional who can help fix their appearance. We can help point you in the right direction to the best and most convenient professionals in your area now. 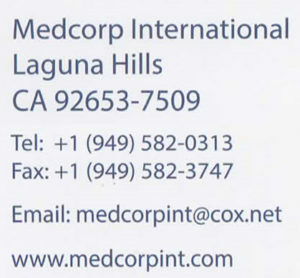 Contact us directly via e-mail, provide your name, address and any comments/questions you may have, and we will email you back the names of eye care professionals in your area who can help fix your appearance. We encourage you to read and share our Help with Ocular Injuries and Disfigured Eye Problems blog articles with anyone seeking that help.